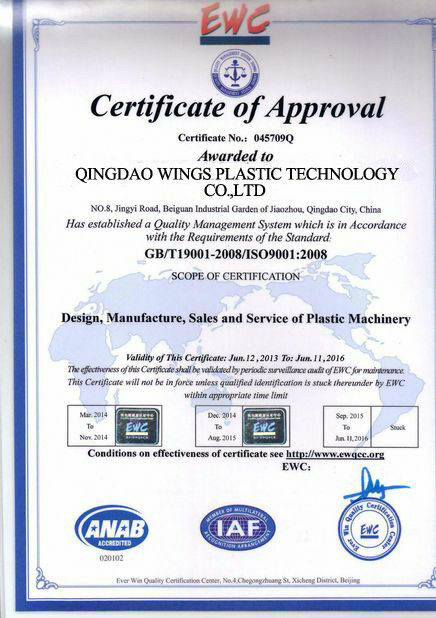 Qingdao Wings Plastic Technology Co.,Ltd. 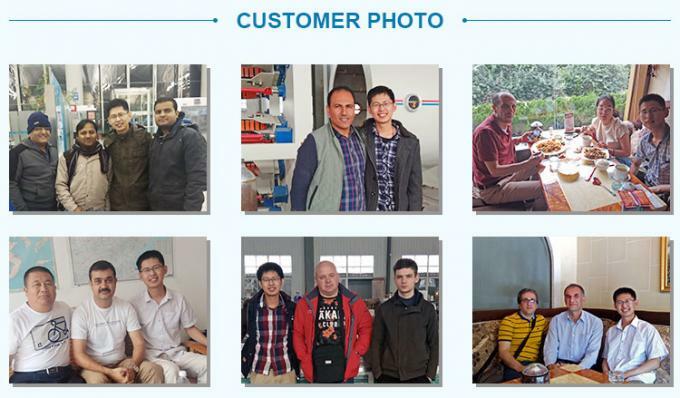 We only focus on plastic pipe extrusion line manufacturing !!! 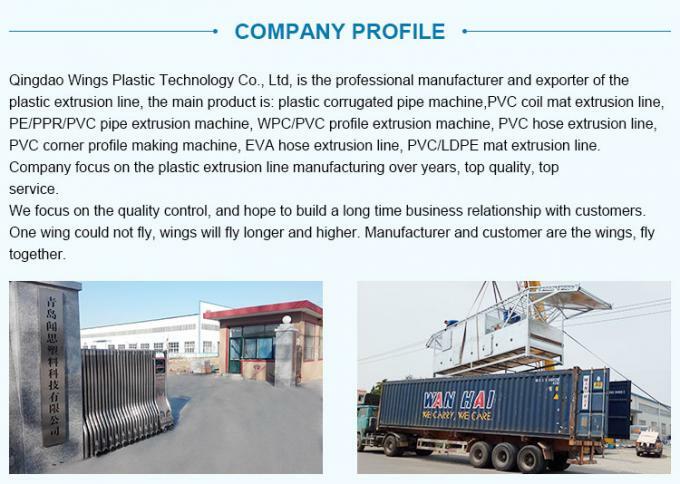 I purchased the single wall corrugated pipe extrusion machine from here, it is running well, double speed and better quality than my old machine. 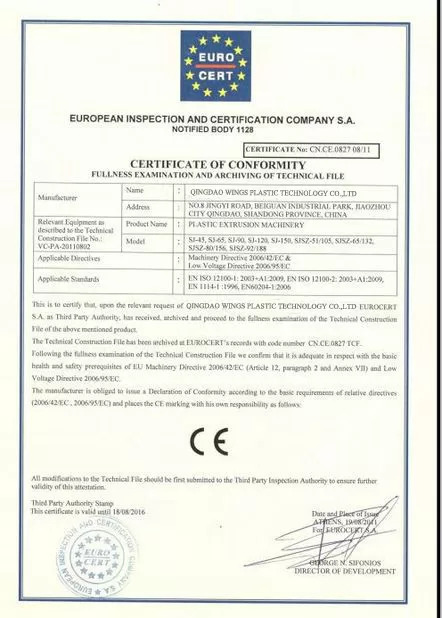 I know they could produce the plastic pipe machine in good quality, and my choose is right. 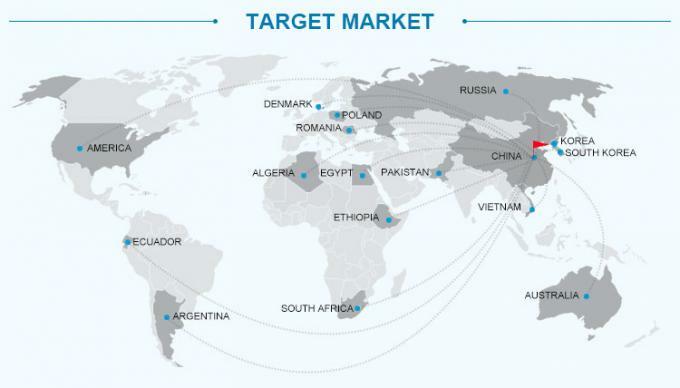 They only focus on plastic pipe extrusion line.